Como has a beautiful old town for walking around and chilling. Many restaurants and bars, shops with organic food, boutiques, and sunglass stores. At the lake, there is a promenade for exploring the view of the surrounding hills and harbored boats. 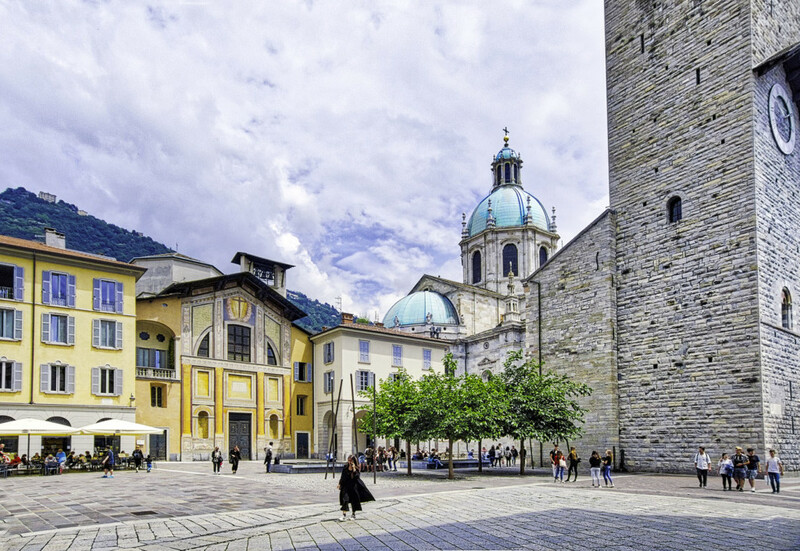 In the middle of the city lies the magnificent Como Cathedral.